Here we will change string case with and without strlwr, strupr functions. C program to convert string to integer: It is frequently required to convert a string to an integer in applications. String should consists of digits only and an optional '-' (minus) sign at beginning for integers. For string containing other characters we can stop conversion as soon as a non digit character is encountered but in our program we will handle ideal case when only valid characters are present in string. Library function atoi can be used to convert string to an integer but we will create our own function. C program to sort a string in alphabetic order: For example if user will enter a string "programming" then output will be "aggimmnoprr" or output string will contain characters in alphabetical order. 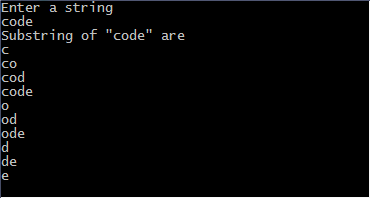 c program to remove or delete vowels from a string, if the input string is "c programming" then output will be "c programming". In the program we create a new string and process entered string character by character, and if a vowel is found it is not added to new string otherwise the character is added to new string, after the string ends we copy the new string into original string. Finally we obtain a string without any vowels. Now we will invert string using pointers or without using library function strrev. 10. 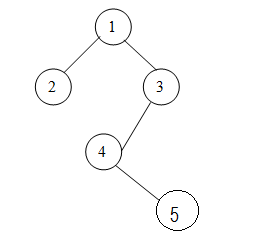 A binary tree with 20 nodes has_______null branches? It will have only 6 (i.e., 5+1) null branches. 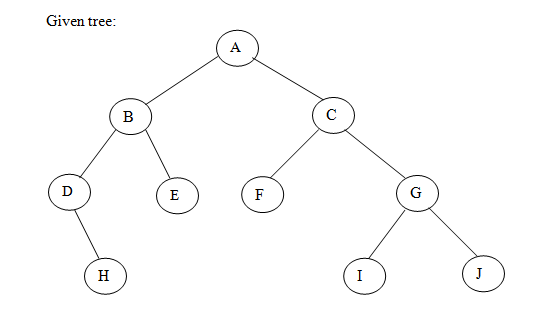 In general, A binary tree with n nodes has exactly n+1null nodes. 11. What are the methods available in storing sequential files? 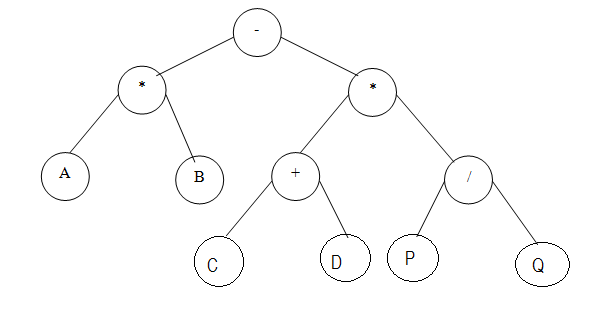 For example, consider a tree with 3 nodes (n=3), it will have the maximum combination of 5 different (i.e., 23 - 3 = 5) trees. 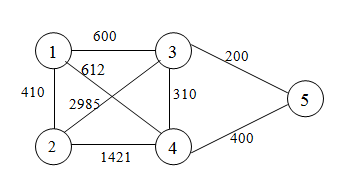 There are 2n-1 nodes in a full binary tree.